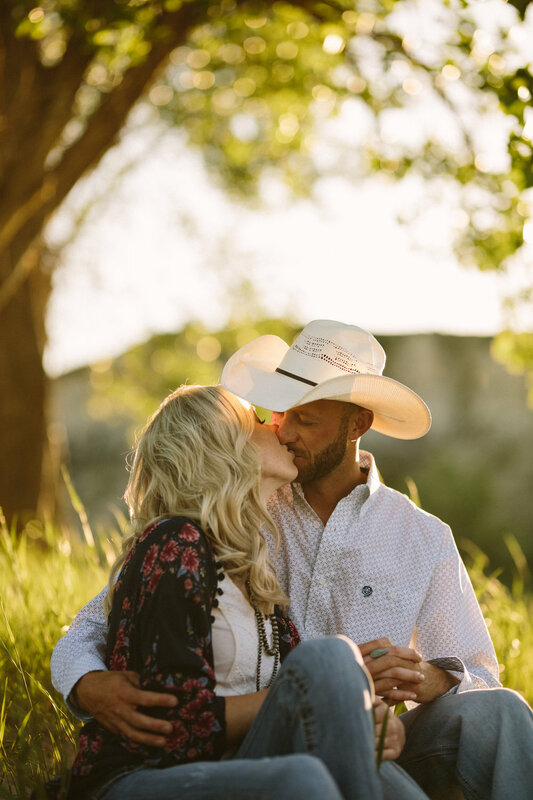 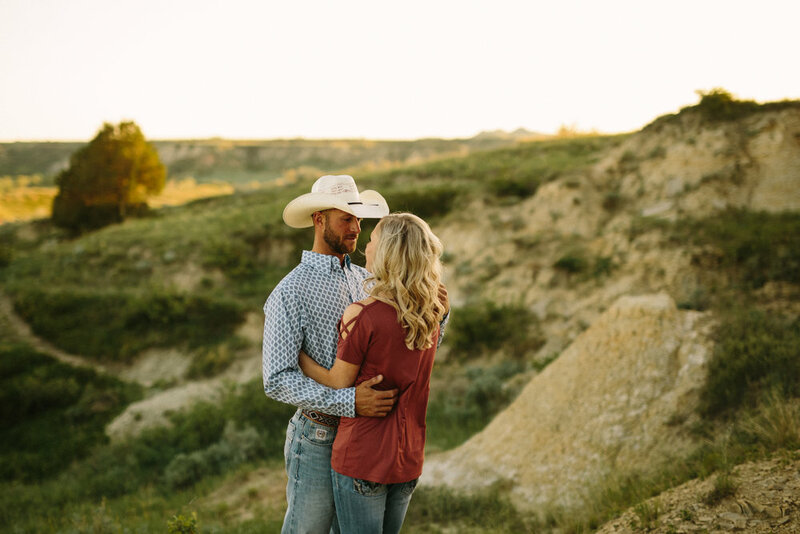 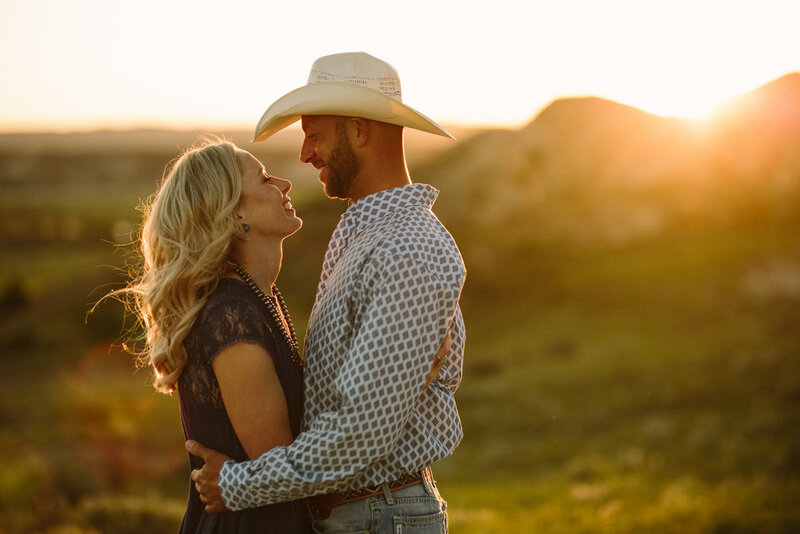 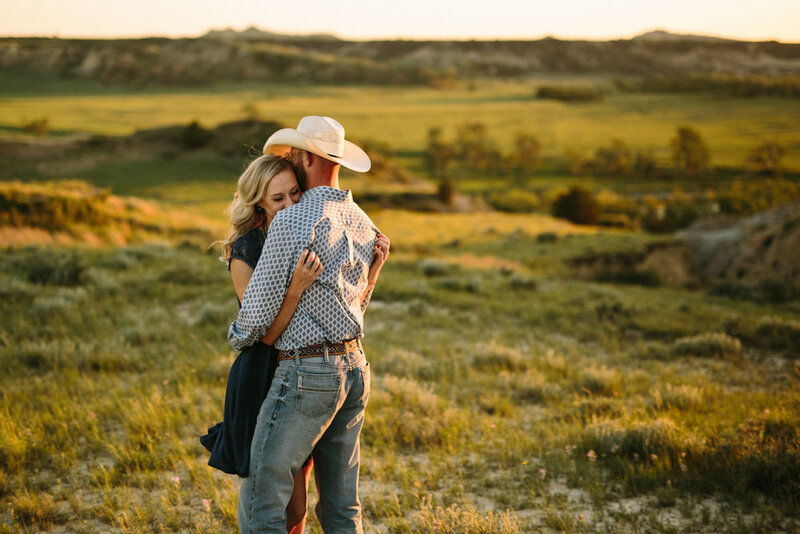 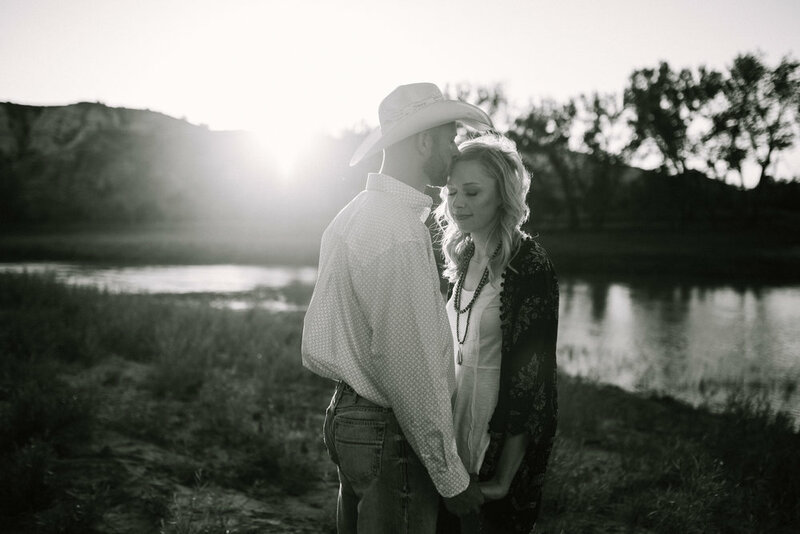 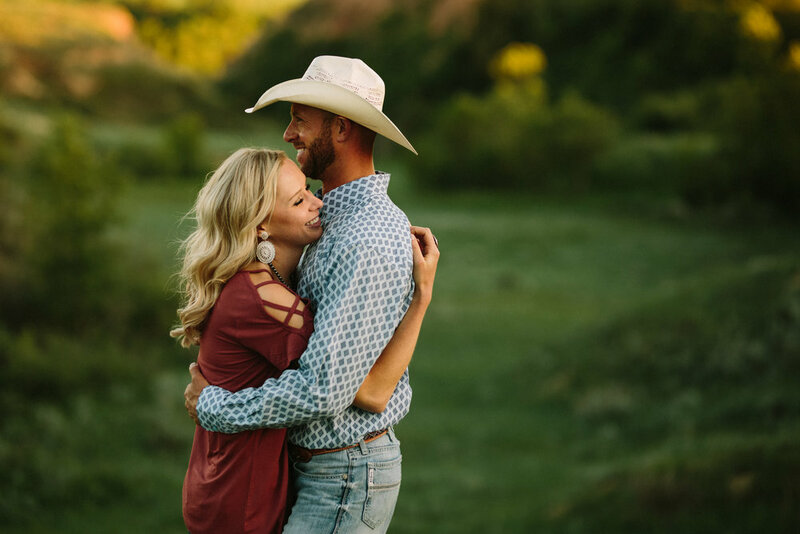 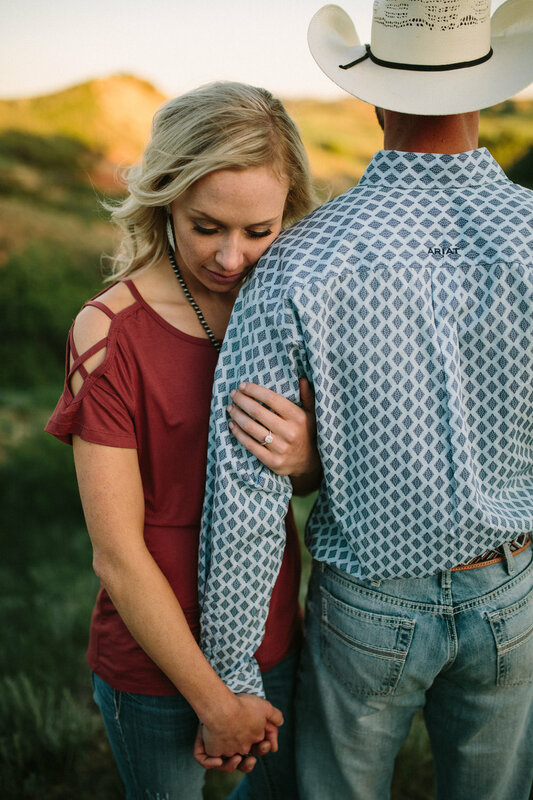 When I first met with Allison to talk about their wedding day and her vision for her engagement session, I was instantly hooked when she mentioned Clint had a ranch south of the badlands. 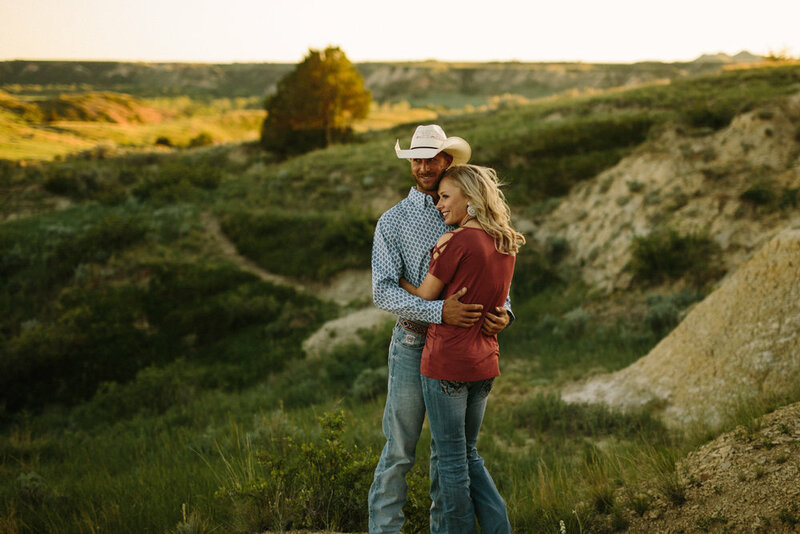 I'm personally obsessed with that area of our state, so I was completely on board. 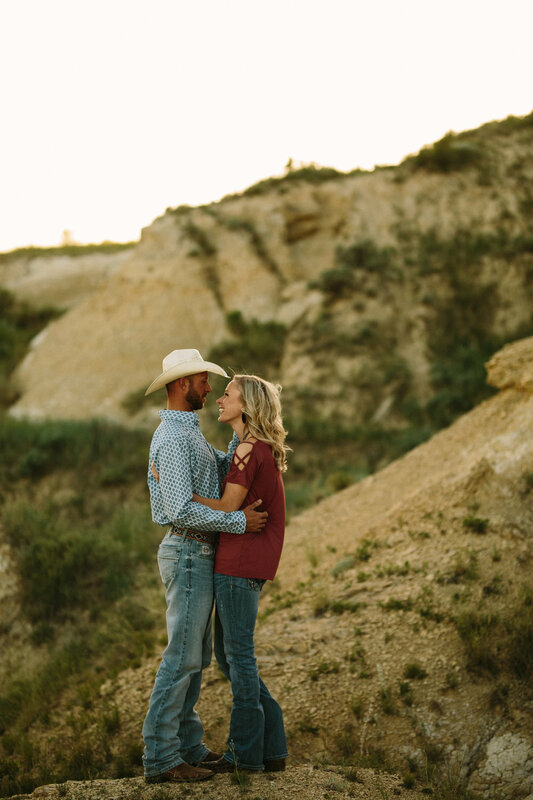 I'd be lying if it wasn't a bit of an adventure to find the spot, but it was soooo worth it. 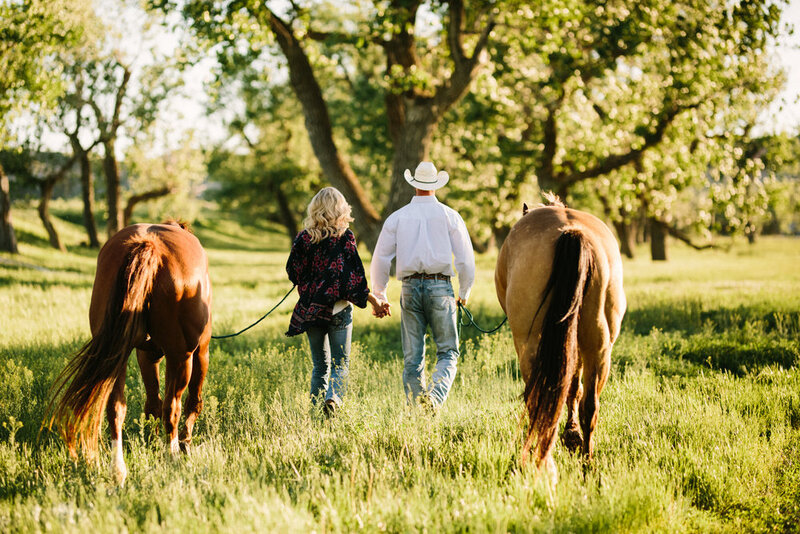 I wish I could have stayed their for weeks because it was so gorgeous. 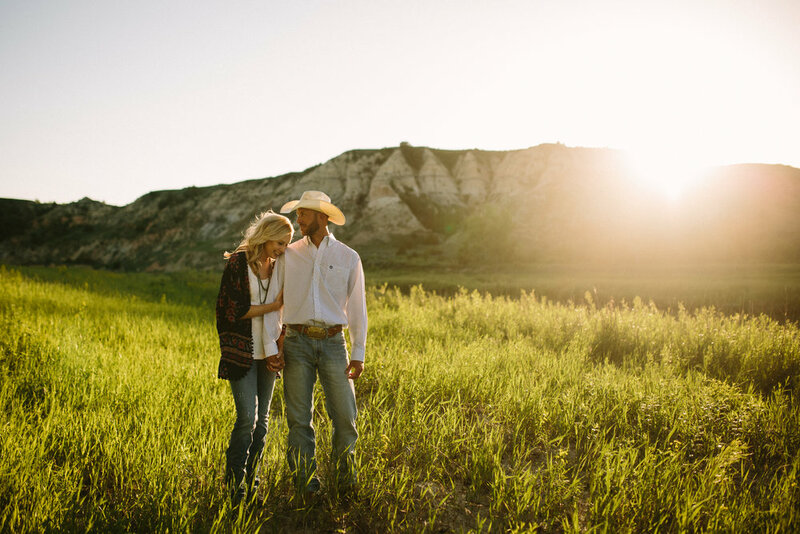 Between their love for another and the view, it couldn't have been any sweeter.